One of the best parts of summer, for me anyway, is berry season. 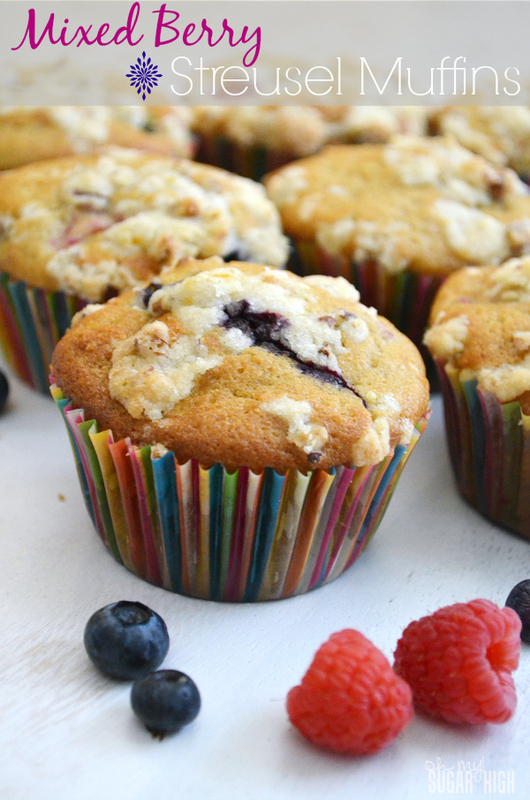 Baking with blueberries, raspberries and blackberries always seems to result in something delicious! Whether you happen to have gone berry picking or picked some up at the farmer’s market or grocery store, this recipe is a great way to use some of those tasty berries. I found this recipe from Emeril Lagasse on the Food Network that had fabulous reviews and adapted it to suit my tastes. While the recipe states it yields only 12 muffins, I easily made 18 muffins. Because of that, I made sure to make extra streusel topping, but I found that it still wasn’t enough for my liking. I’ve doubled it, but if you love a lot a streusel topping, feel free to increase the amount. 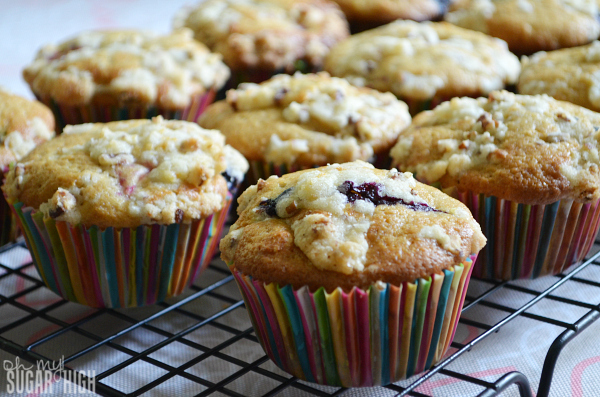 Preheat the oven to 400 degrees F. Line two muffin tins with 18 paper liners. Mix together streusel ingredients in medium bowl with fork or pastry blender until well combined and crumbly. In a medium bowl, stir together dry ingredients: flour, sugar, baking powder, baking soda, salt, and cinnamon. In separate large bowl, beat the eggs and melted butter. Add the buttermilk* and lemon zest. Whisk to fully combine. 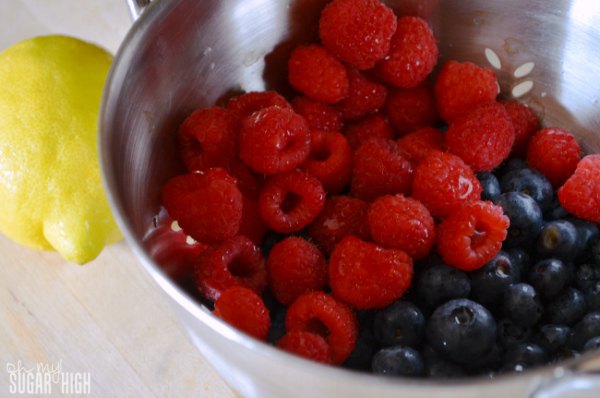 Fold in the blueberries and raspberries very gently to avoid breaking apart berries. 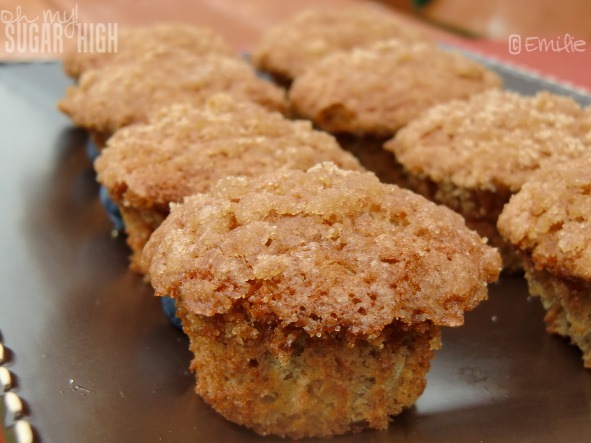 Add the streusel topping over the muffins. Bake for 18-21 minutes or until light golden brown and a toothpick inserted into the center comes out clean. Cool for 5 minutes,. 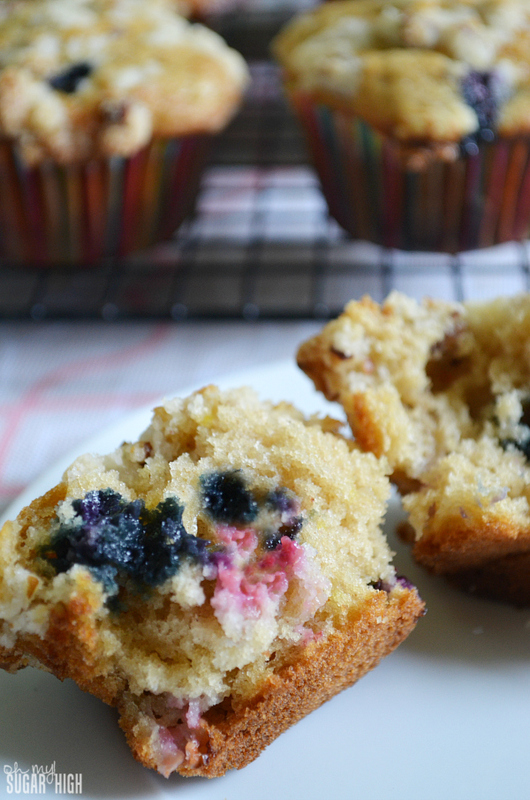 Remove from muffin tins and let cool completely on wire racks. *Instead of real buttermilk, I used a substitute of 1 scant cup of whole milk with 1 tablespoon lemon juice (or vinegar) and let it sit for 5 minutes before adding it to recipe. 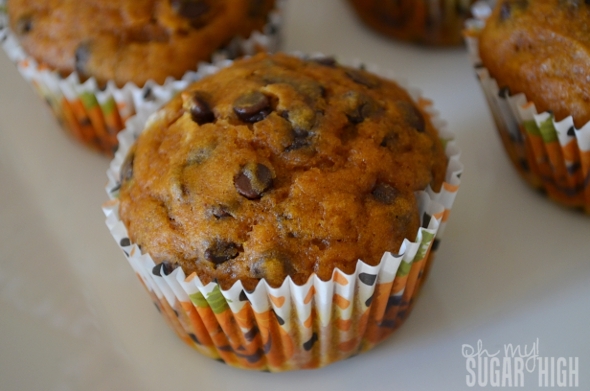 These muffins turned out amazing! My whole family absolutely loved them. 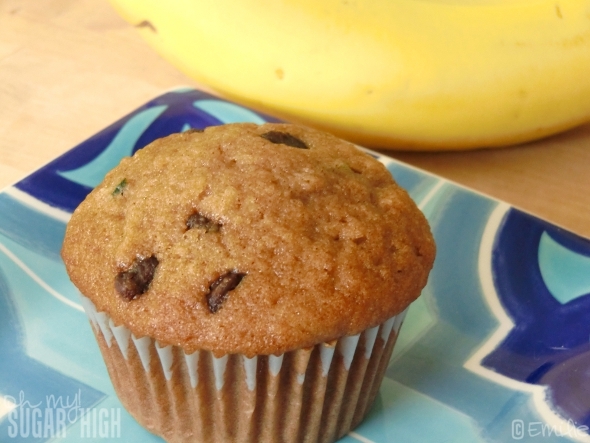 Give them a try for your next breakfast or brunch! You can never have too much streusel topping! This recipe looks lovely … and mouthwatering. 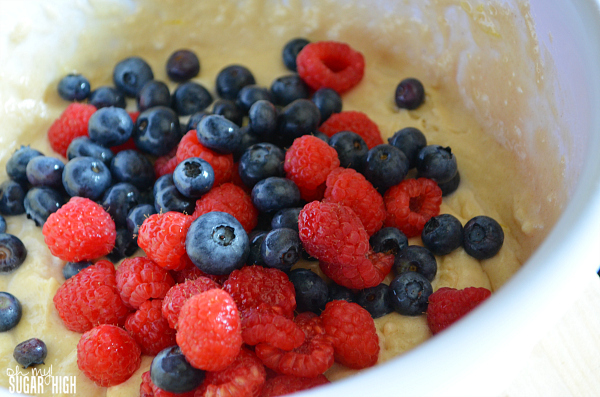 I’ll definitely have to try this recipe out before berry season is completely over!